More than a few people have emailed or commented about how they wish they could do CrossFit, but they're limited to exercising at their neighborhood globo gym. I get where they're coming from: Not everyone has easy access to a local affiliate, and budgetary constraints keep others from joining a box or kitting out a garage gym at home. For these folks, the local 24 Hour Fitness may be the best available alternative. But here's the thing: CrossFit is doable in any kind of gym environment. CrossFit WODs can be scaled or modified to fit just about any environment -- and a big chain gym is likely outfitted with lots of equipment that committed CrossFitters can use in their WODs, like barbells, squat racks, dumbbells and even kettlebells. 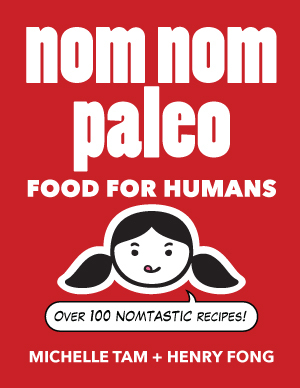 I've done bodyweight-centric WODs (Cindy, Death by Burpees, etc.) and practiced strength moves (strict pull-ups, deadlifts, handstand push-ups) in hotel fitness centers, and other than a few stares from other guests, I experienced zero problems. Plus: They have water fountains and bacteria-infested gym towels! Clearly, it can be done. Plenty of people get their WOD on in big fitness centers while their fellow gym-goers watch the Food Network on elliptical trainers. In fact, some CrossFit affiliates are set up inside globo gyms, such as CrossFit Sonora and CrossFit Potrero Hill. That's not to say that there aren't obstacles to WOD-ing solo at a big gym. Examples include lack of proper equipment, rules prohibiting dropped weights, nervous/weirded-out staff and patrons, bodybuilders crowding the weight area, lack of room to sprint, free pizza and bagels, and absence of like-minded CrossFit community members to push and motivate you. 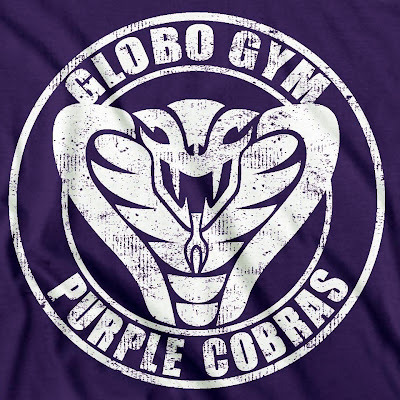 Last but not least, there's always the distinct possibility of running into Globo Gym Purple Cobras. But don't let that stop you. I'm a huge believer in joining an affiliate for the coaching and community, but in the end, if that's not in the cards for you, don't dismiss CrossFit outright just 'cause you can't get to a box.